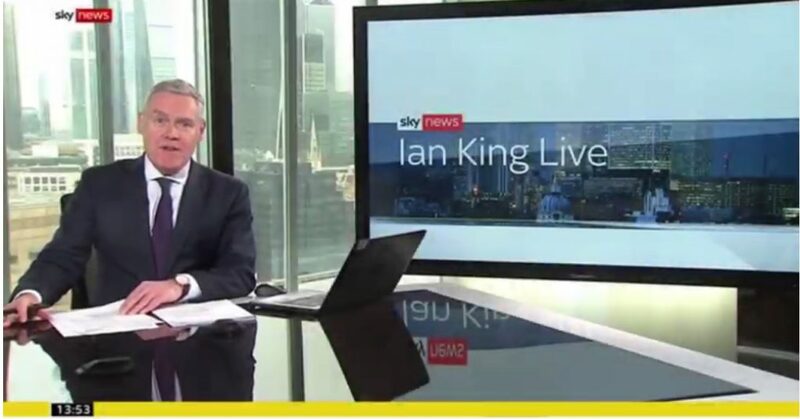 Aircharge Founder and CEO Steve Liquorish was invited to appear on Sky News daily business program Ian King Live to talk about the overall growth of mobile phone wireless charging and how Aircharge is developing an intelligent IoT connected solution to support large and small businesses in Food & Beverage, Hospitality, Leisure,and Retail sectors drive extra footfall to their venues, increase revenue and improve customer loyalty and retention. Learn how companies like Second Cup are already benefiting from installing Aircharge in their venues from UK franchise Jags Manhota. Aircharge provides access to largest wireless charging network, with over 5,000 public venues in 55 countries globally. Over 2,000,000 people use Aircharge every month.